After a long cold winter everyone will be itching to get out on the links. What better way to accomplish that than by participating in the inaugural Myrtle Beach Preseason Classic. 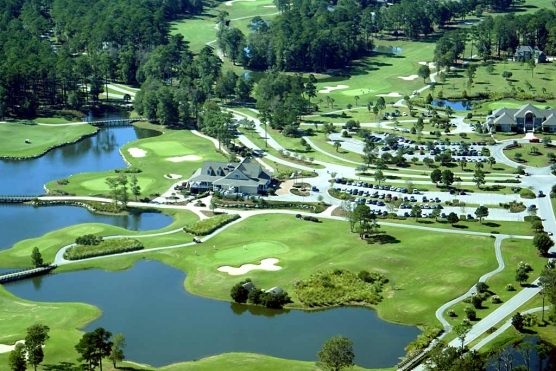 Presented by Myrtle Beach Golf Holiday, the 54-hole event will be held Feb. 2-4 and will be played on six of the premier Myrtle Beach golf courses. The courses that will be played in this exciting new event are: Glen Dornoch, The Witch, Panther’s Run, True Blue, Tradition Club and Wild Wing Avocet. Entry fee for the event will only be $195.00 and includes golf, welcome party with complimentary food and drinks, welcome gift a Wednesday award lunch and more. The field will be limited to the first 100 teams. Individuals can also sign up and they will be paired. It is recommended that you sign up as early as possible, because this tournament will fill up FAST. Each day of the tournament will feature a different format for the two-man team event. The event will be flighted by USGA handicaps. The first day will be Best-Ball, the second day, combined net-score and the final round will be a Texas Scramble. This will be an outstanding way to kick off the 2015 golf season and there could not be a better place than on beautiful Myrtle Beach golf courses.